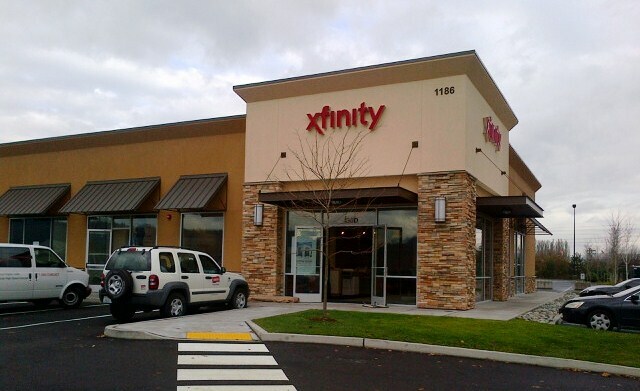 Following on the heels of the opening of a new XFINITY store in Redmond, Comcast opened a new XFINITY store in Auburn, Washington, on Nov. 18, 2013. Click here for a map to the new store. 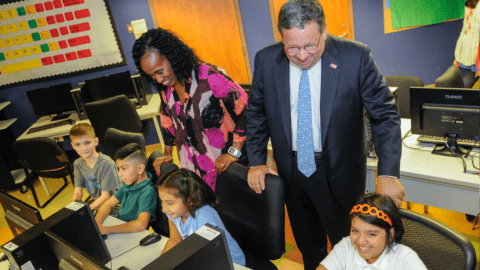 The 4,020 square-foot center is designed entirely around the needs of customers and provides Comcast customers with an opportunity to explore, learn about and interact directly with the latest XFINITY products and services. The new XFINITY Store is at 1186 Outlet Collection Drive, Ste. 130 at the Outlet Collection Shopping Center by the Discount Tire Factory. The service center features 55”-flat-screen TVs and a comfortable seating area. 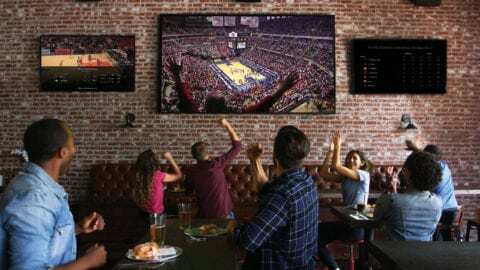 Customers also can try out Comcast’s converged services and popular apps on iPad’s, like the XFINITY TV app. 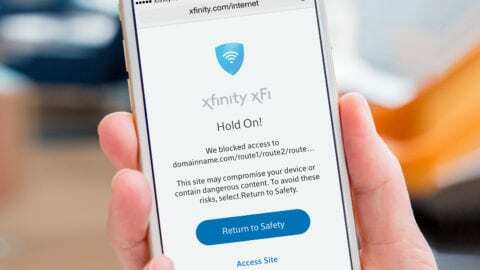 Kiosks around the center also provide customers with the opportunity to experience XFINITY TV and try out next-generation XFINITY Home Security. Naturally, the previous location on Auburn Way North, which was approx. 1,000 square feet, has now closed. The XFINITY Customer Service Center will be open Monday through Saturday from 9 a.m. to 7 p.m. and Sundays noon to 4 p.m.